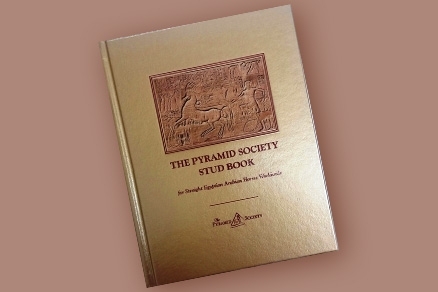 Learn about exclusive advertising on The Home Page or one of The Pyramid Society's major landing pages. 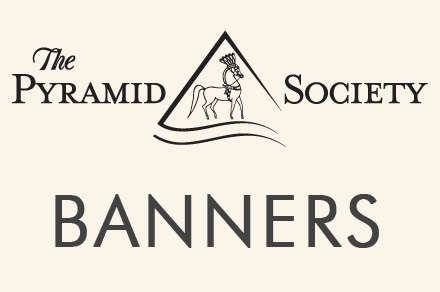 Be seen on The Pyramid Society website with highly visible banner ads placed next to valuable content. 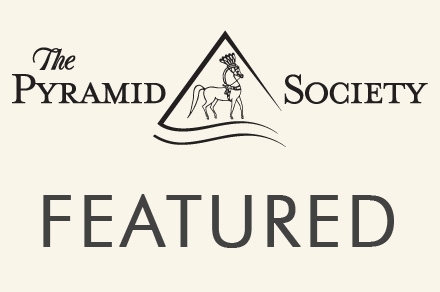 Are you interested in targeting your marketing?